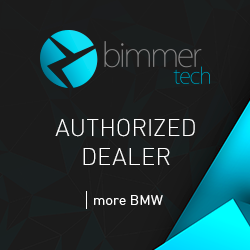 BimmerTech’s innovative BMW retrofits include market-leading park assist cameras, fully integrated smartphone mirroring systems and the convenience features you may have missed out on from the factory. Now you can get the BMW you always wanted to have. Park like a pro, thanks to BimmerTech’s range of market-leading park assists camera kits. A seamless replacement for older generation CCC iDrive displays, offering improved screen resolution and higher contrast for a clear, crisp viewing experience.